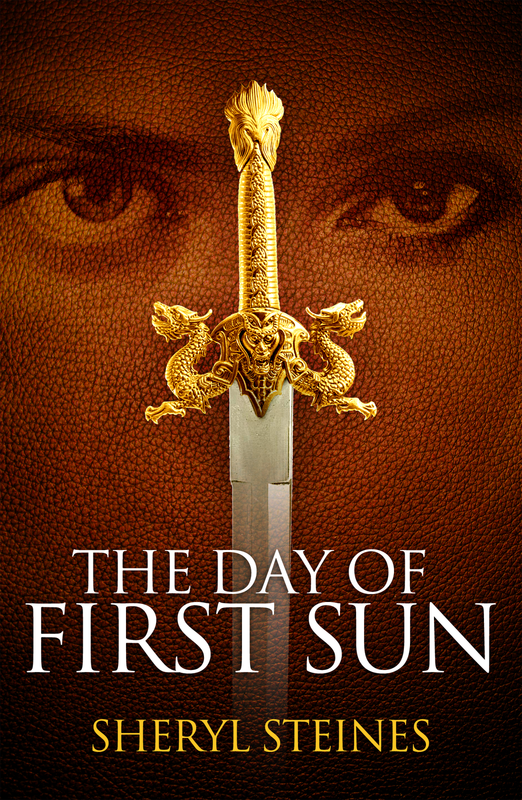 Please enjoy this excerpt from the urban fantasy novel, The Day of First Sun. Then read on to learn how you can win huge prizes as part of this blog tour, including $450 in Amazon gift cards, a Kindle Fire, and 5 autographed copies of the book. Sturtagaard chose not to speak, though it was he who had called for the meeting. They both checked their watches and realized they had been sitting across from him for ten minutes, watching him sniff the air. If he wanted to play this, they would play along at least for a little while longer, though both were tired of the leering. As the vampire sniffed again, Cham finally figured out why. “You know, you called us. We really don’t have anything to say to you, so if you’re just playing games, we’re happy to leave. I’ve got other, more important things to do than watch you sniff and leer,” Cham finally said, and stood up. Sturtagaard smiled as he watched Cham open the door because he much preferred dealing with Annie, but when she stood up, too, he realized he’d overplayed his hand. “If I talk, my employer will have me staked. I’d like some assurance that you won’t do the same,” he said rather quickly, before they left. They turned and looked at him, both rolling their eyes. “I’ll have you staked if you don’t talk,” replied Cham, as he stood by the door. “You’re out of options if you ever hope to get out of here again,” Annie said calmly, focusing on his face. Sturtagaard squirmed a little in his seat, as Annie’s expression was somewhat disquieting and unemotional. He looked at Cham, whose face was expressionless, and then back to Annie, who hadn’t moved a muscle. The vampire sighed. “You heard right. I was hired to create a zombie army to overthrow the Wizard Council,” Sturtagaard said. His voice remained steady and calm with resignation. “Who wants to overthrow the Council?” asked Cham, his hand still clutching the door. “My employer. I’ve told you, I don’t know who he is. I always dealt with his associate. He’d show up, leave notes, or send others with messages. I’ve never contacted him.” He looked from one to the other, but they both remained stony and detached. “Come on, now. I can’t give you information I don’t have.” Sturtagaard was charming. Annie rolled her eyes again. “You really don’t have any idea who the employer is?” she asked with sarcasm. “Really, I don’t,” he said. “So you’re building an army of the dead. How long did you have to get this done?” Annie took out her phone and pulled out her calendar. Annie looked up with a grimace, and Cham looked surprised. She didn’t need to mark the date on her calendar or research its significance, though neither could figure out why a zombie army had to be created for that day, the Day of First Sun. It was a very powerful and ancient day for good magic. “So, your employer wants an army of the dead on that day? Why?” Cham asked in a flat, emotionless voice. “He’s a black wizard. What do you think he wants? He wants to overthrow the Council, take over the world, practice magic in the open. You know, the typical magical fantasy.” Sturtagaard grinned because he believed that would benefit the entire supernatural world. Annie smirked at Cham, who shook his head and laughed. He waited to compose himself before looking back at the vampire. The tour blogger who receives the most votes in the traffic-breaker poll will win a $100 gift card. When you visit Novel Publicity’s site to fill-out the contest entry form, don’t forget to VOTE FOR ME. – More than Magic and Me! 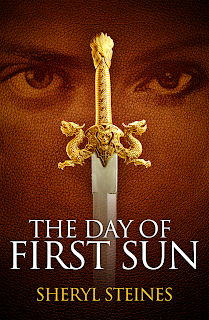 I just wanted to take the time to thank you for hosting The Day of First Sun on your blog. It’s amazing to have people interested in the story and the characters. I had a great time writing about Annie and Cham and I hope that other’s get the same enjoyment out of them that I have.